Surprise! 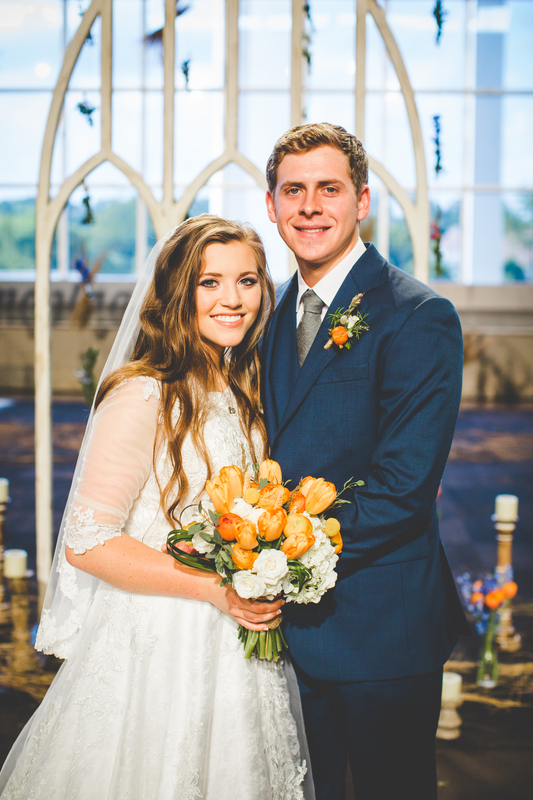 Joy-Anna Duggar said “I do” to her fiancé, Austin Forsyth, on Friday, May 26, the Duggar family’s rep confirms to Us Weekly. Their nuptials came months ahead of their previously scheduled wedding date of October 28. 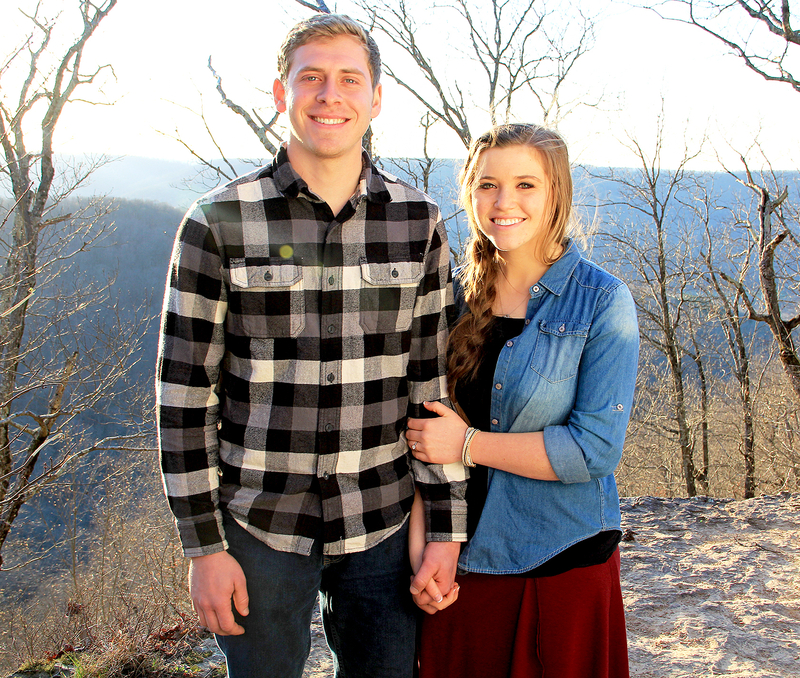 Duggar and Forsyth shared a special message with fans via a TLC video after their nuptials. “I’m just looking forward to getting to share my life, its good time and its challenges, with my best friend,” Forsyth added. The wedding will be featured on the June 12 episode of Counting On. The 19-year-old TLC personality and 23-year-old got engaged on March 2 after three months of courting. In a May 8 TLC video, the now-newlyweds shared with fans that they went on a camping trip for their joint bachelor and bachelorette party. Their wedding comes after sister Jinger Duggar said “I do” to Jeremy Vuolo in November 2016, following in the footsteps of sisters Jill and Jessa Duggar’s weddings to Derek Dillard in June 2014 and Ben Seewald in November 2014, respectively.